A few blogs ago I wrote about the Strategyzer Value Proposition Canvas. A very useful model, as is the Business Model Generation Canvas. The only element that seems to be missing is the competitive one. I know this is dealt with outside the models in the external environment. I just find sometimes the competition needs to be considered as part of the whole because they have such a clear and direct influence. 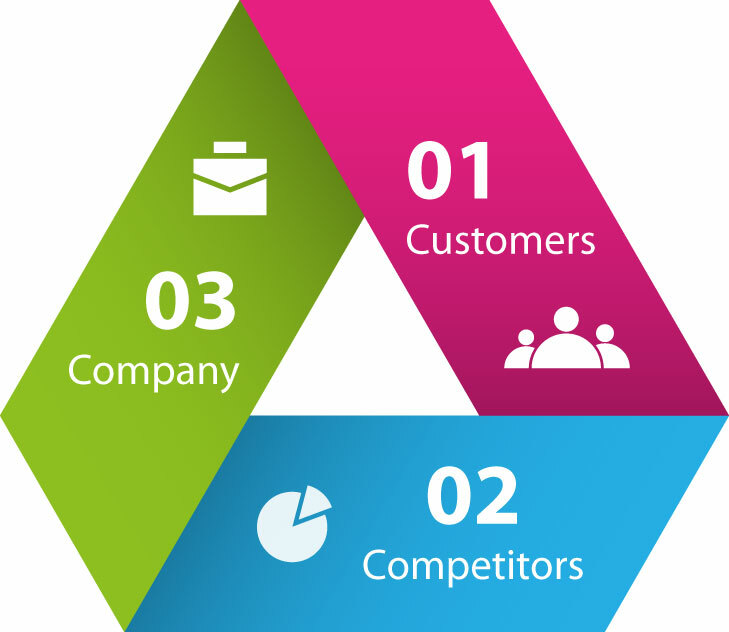 The 3C Model by Kenichi Ohmae outlines the interactive nature of the competitive marketplace of customer, company and competitor. Competitors are a fact of business life and most of us have to live with them. So how do we use them to our advantage? Combining the 3C model with benefit needs analysis (which the Value Proposition Canvas will facilitate) gives you the 3C Overlapping Benefits model. 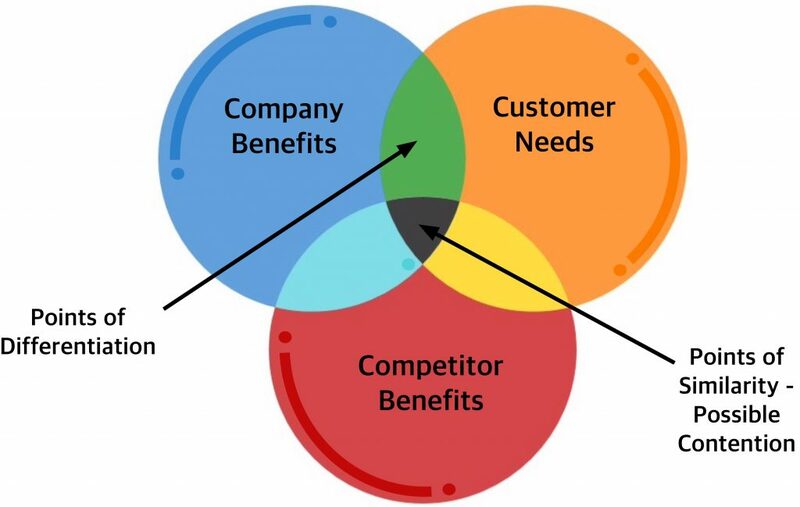 By taking your company’s benefits and your competitor’s benefits (perceived or communicated) and overlaying your customer’s needs, you will find both differentiated and similar benefits (as well as competitor only benefits). It may be tempting to concentrate on your differentiated benefits. 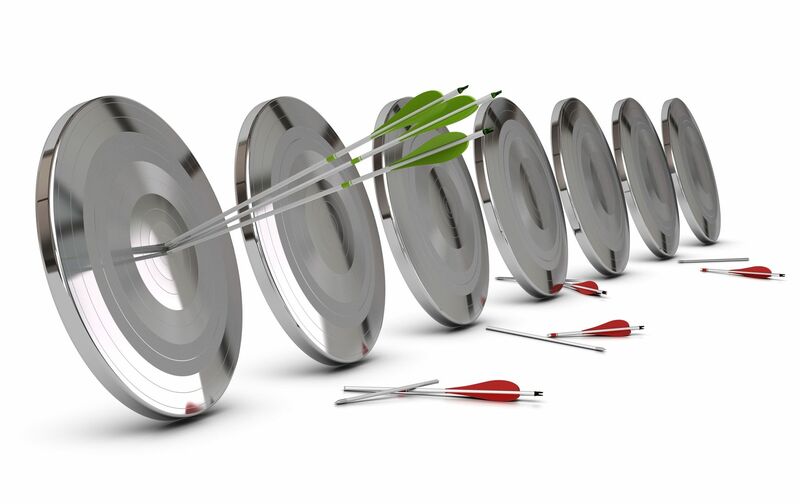 But the benefits you share with your competitors may be very valuable to your customers. Every vacuum cleaner needs a plug and a customer probably wouldn’t buy a vacuum cleaner without one, no matter how good the suction is. So your “Unique Selling Proposition” is a combination of differentiated and similar benefits because you have chosen to consider the customer’s needs holistically, not just from your own business point of view.